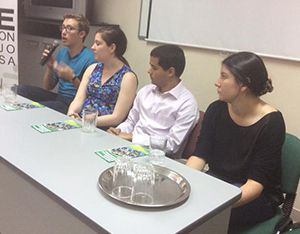 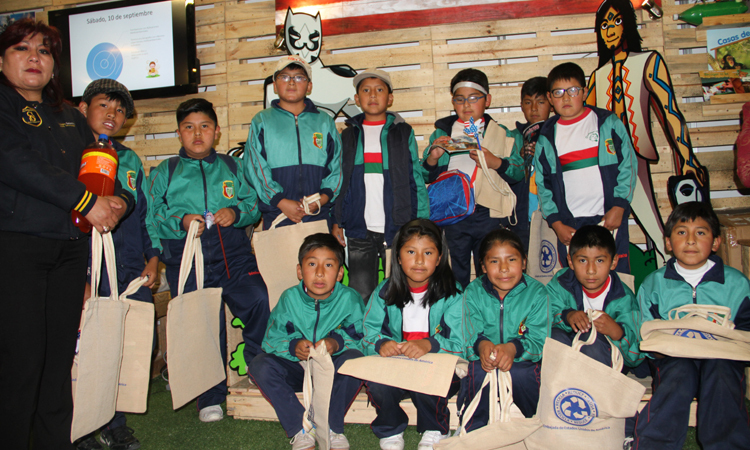 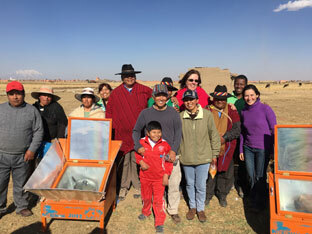 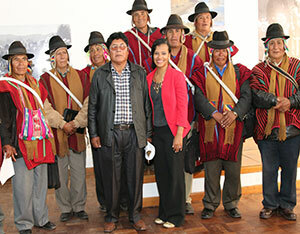 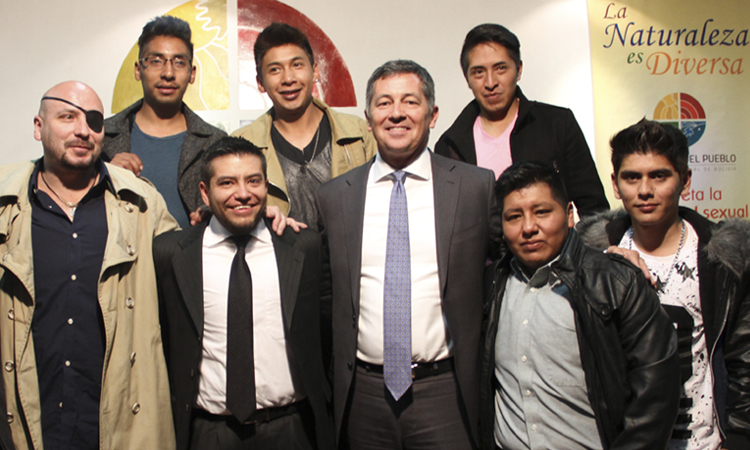 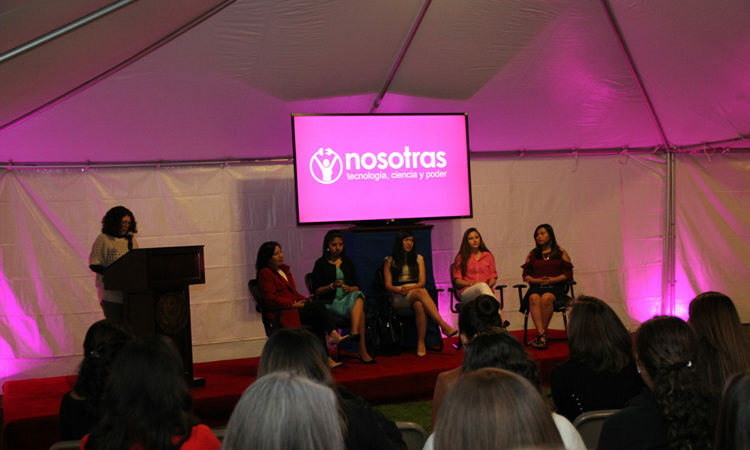 On February 6, we attended the opening of the “In and Out the Field” program in Santa Fe de Khesini. 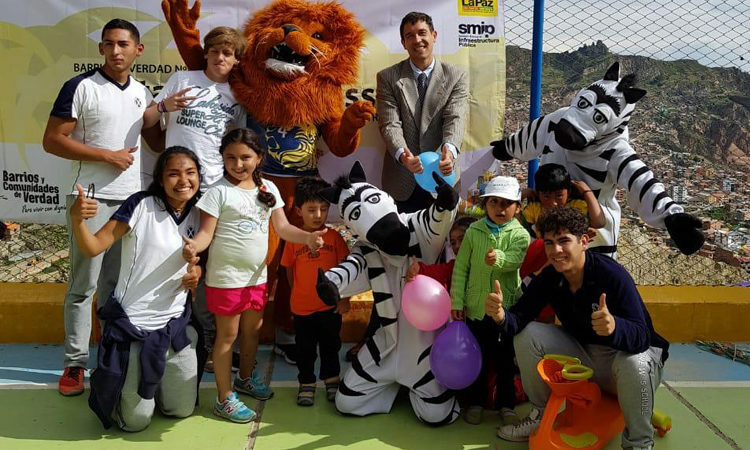 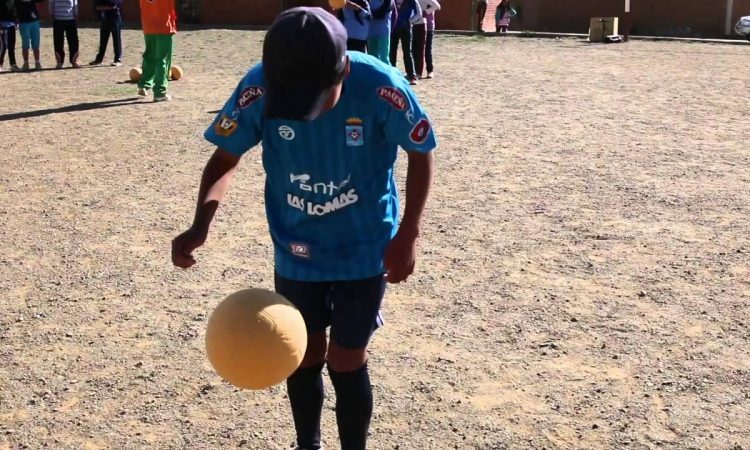 This program combines English and soccer for underprivileged children and is carried out with volunteers from Saint Andrews School with support from the US Embassy and the Khesini community. 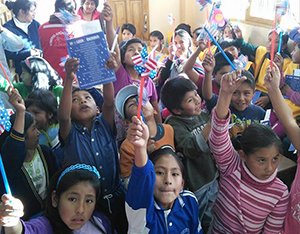 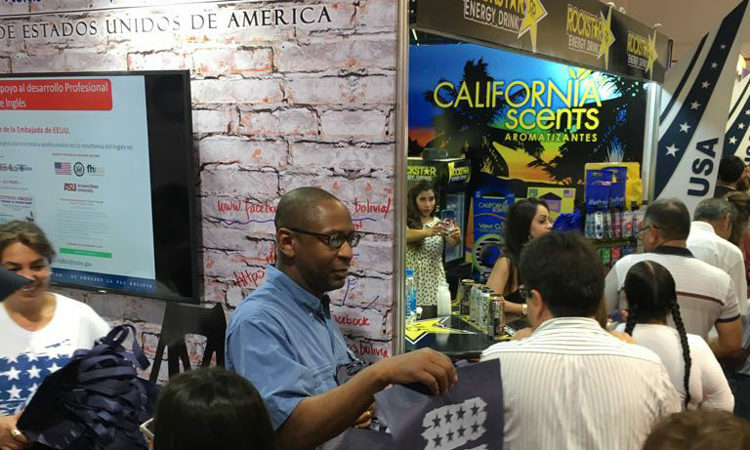 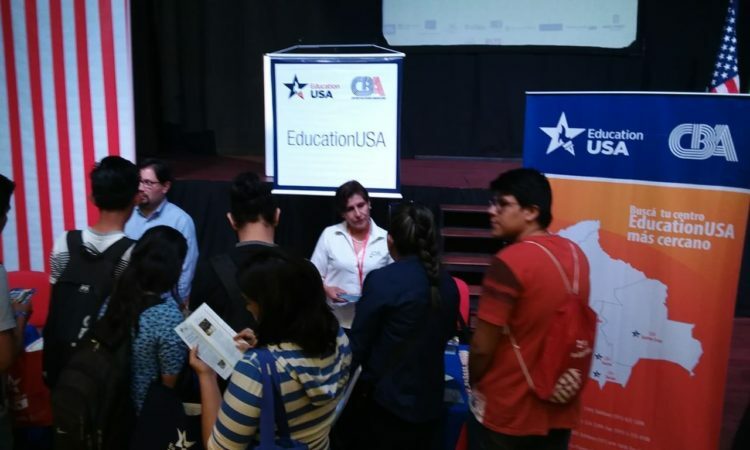 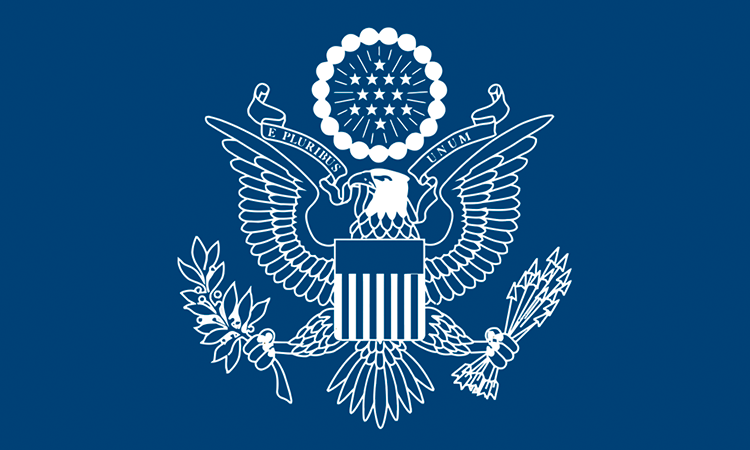 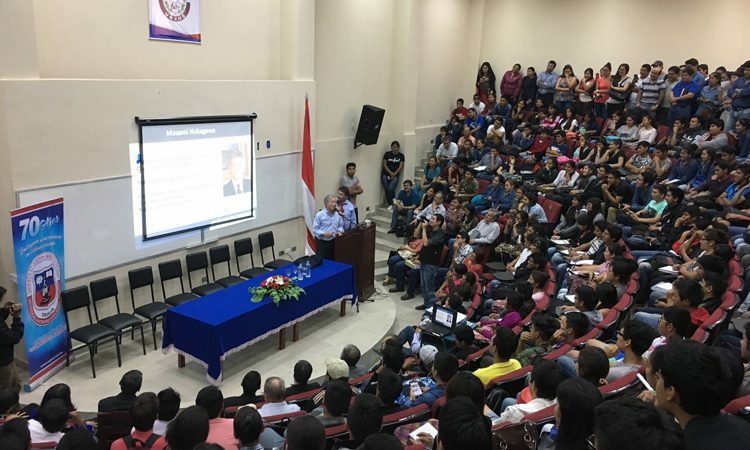 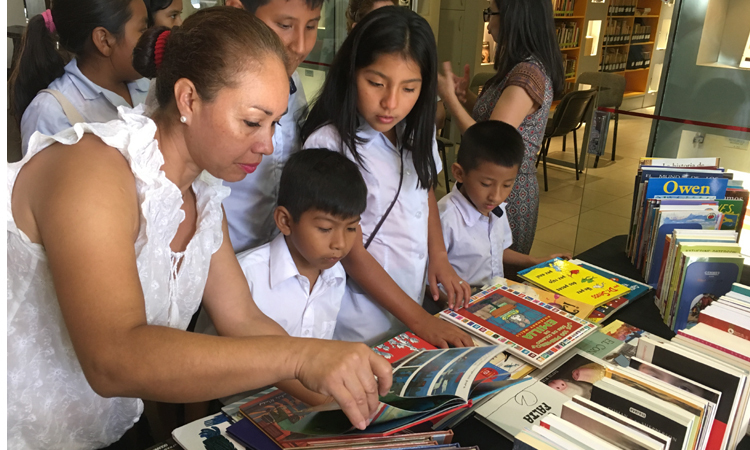 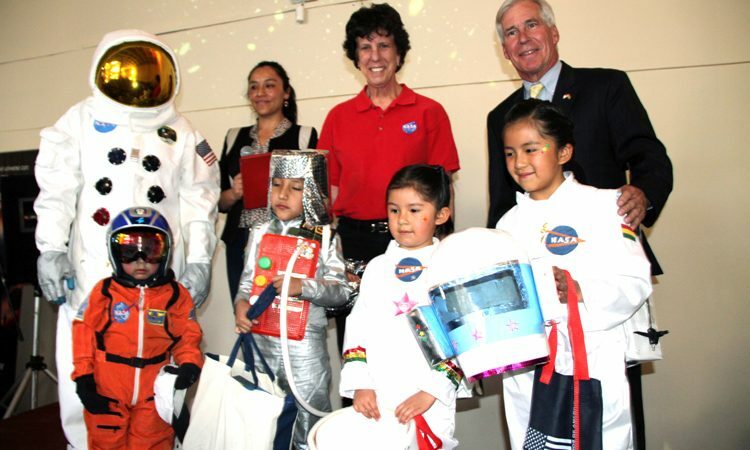 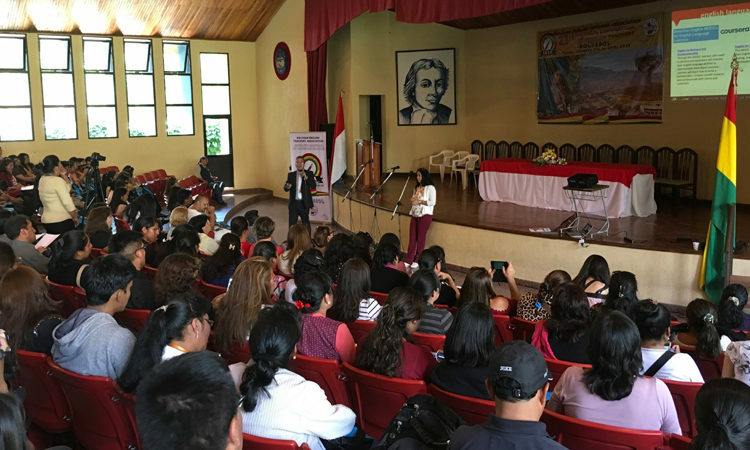 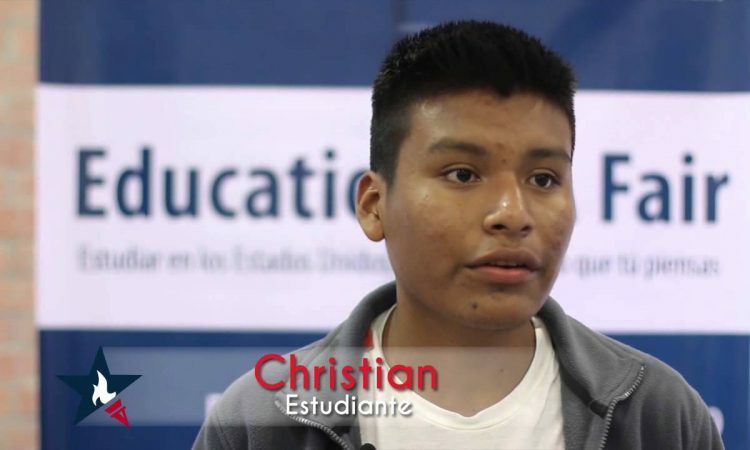 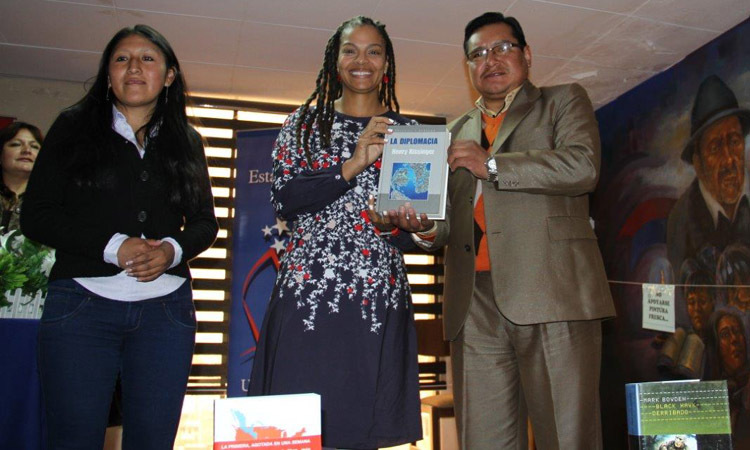 On September 3 of 2018, the EducationUSA Fair organized every year by EducationUSA Bolivia with the support of US Embassy La Paz, took place in Santa Cruz. 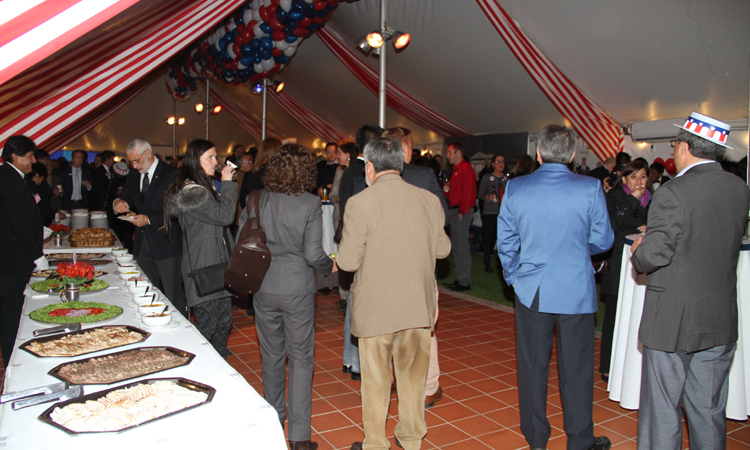 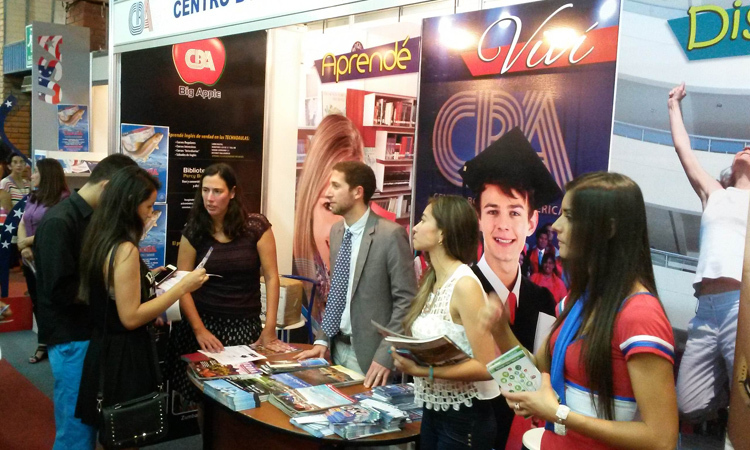 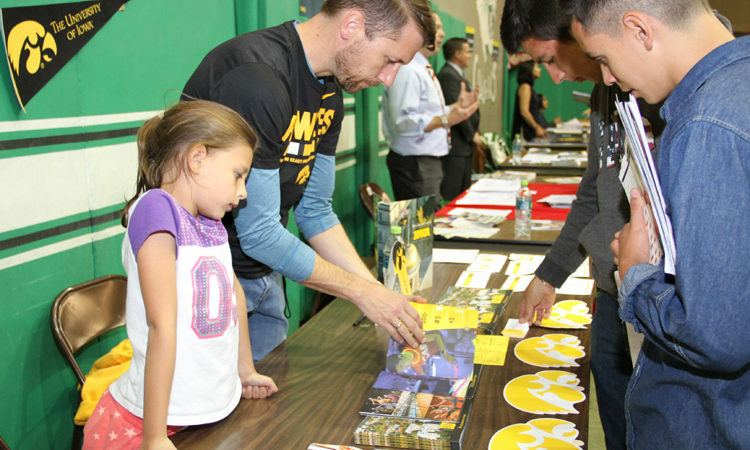 The fair attracted around two thousand students that were able to talk to representatives of 10 US universities. 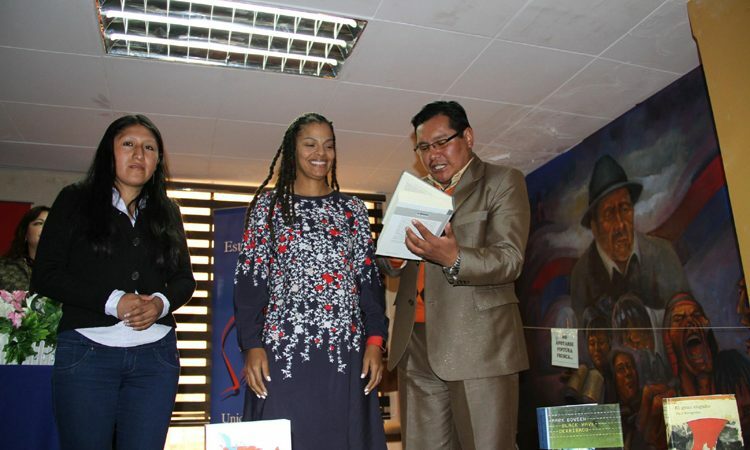 Embassy La Paz invited the local band Gustavo Orihuela Jazz Quartet and special guest singer Carla Casanovas to perform at the International Jazz Festival. 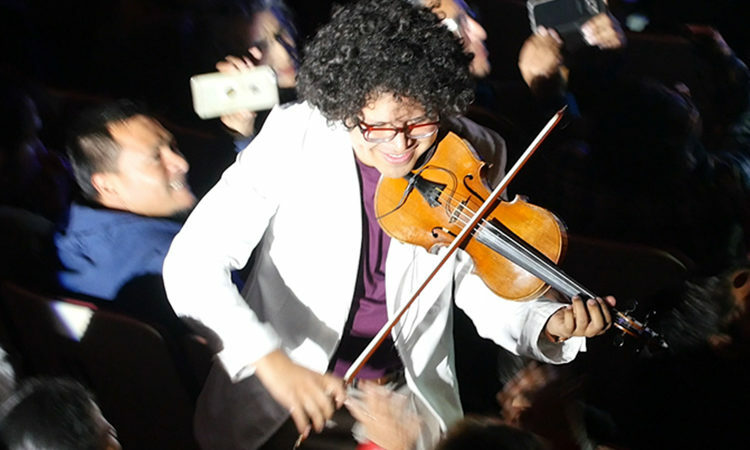 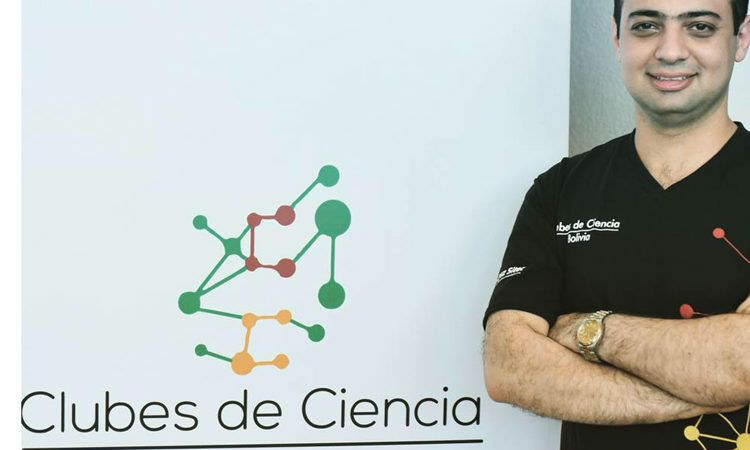 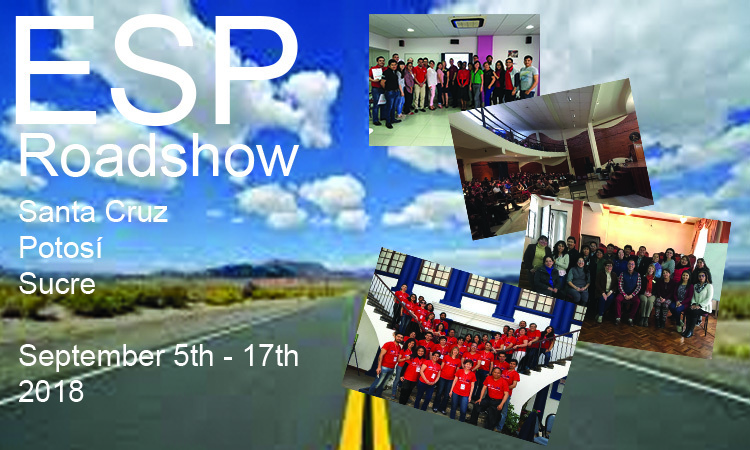 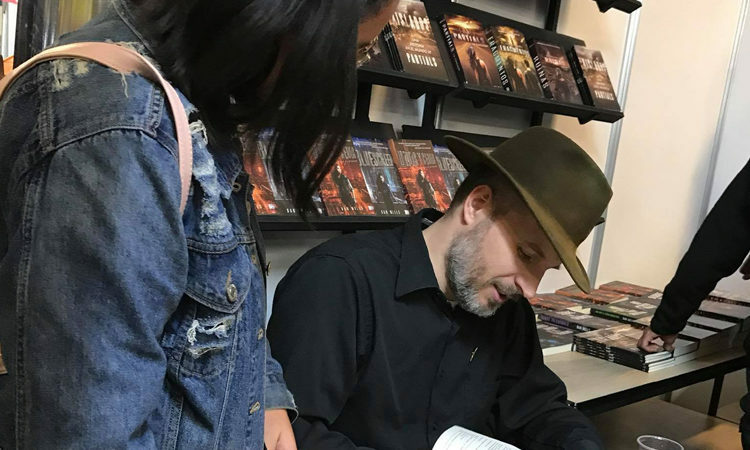 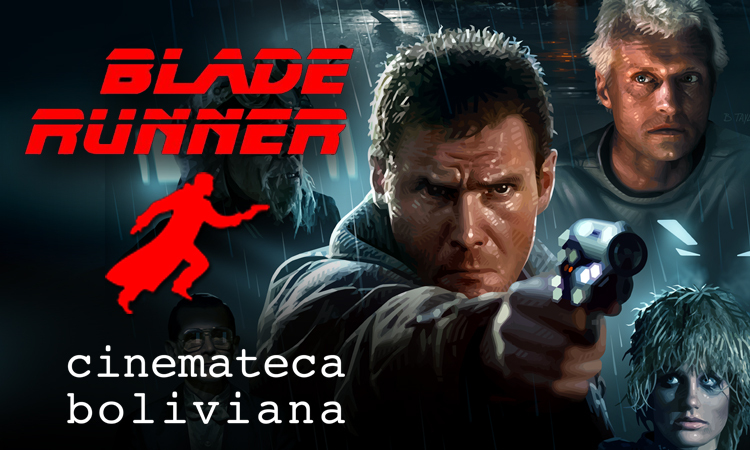 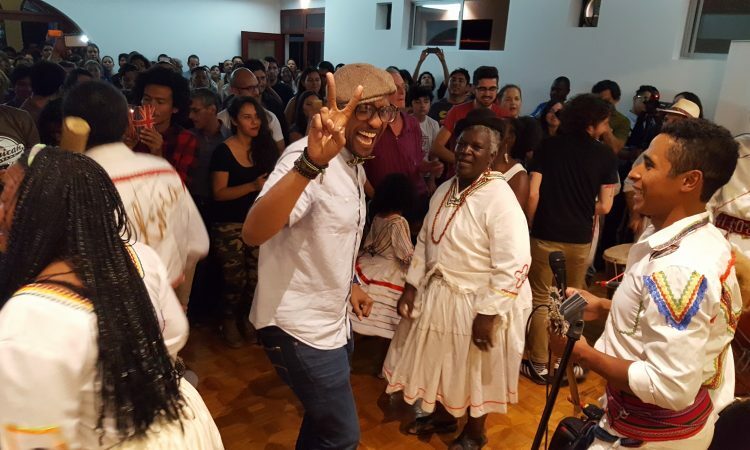 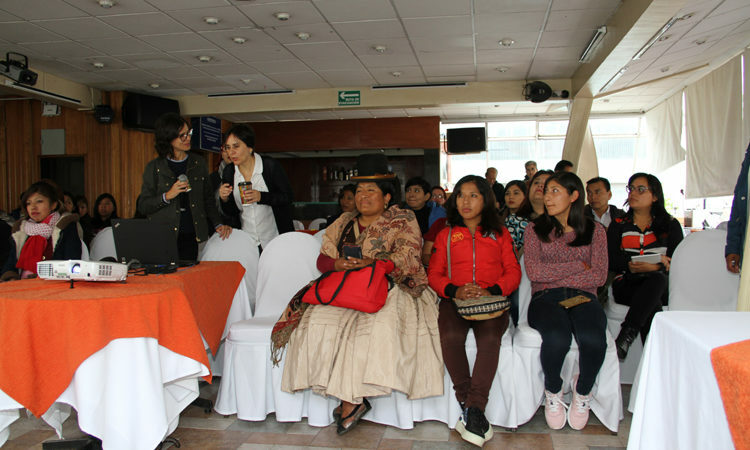 Concerts took place in Teatro 6 de Agosto in La Paz, Fundación COMPA in El Alto, and Teatro Gran Mariscal in Sucre, during the week of September 10-13. 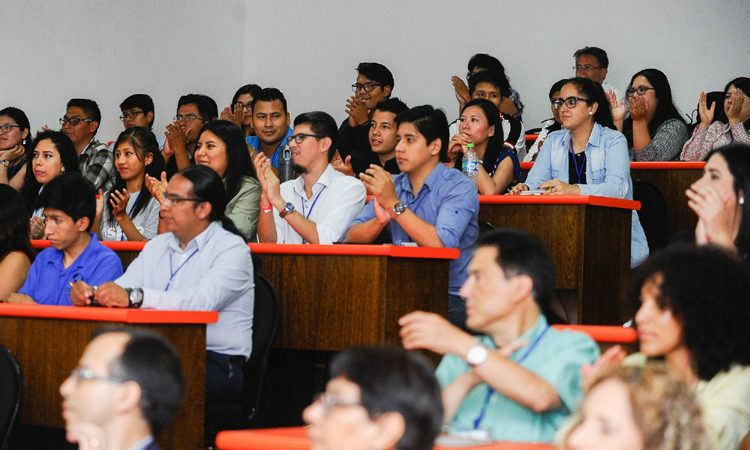 A series of 4 events oriented to professionals in the English teaching field of private university language centers, English teaching pre service schools of public universities and binational centers on the theme of ESP, the teaching of English for Specific Purposes. 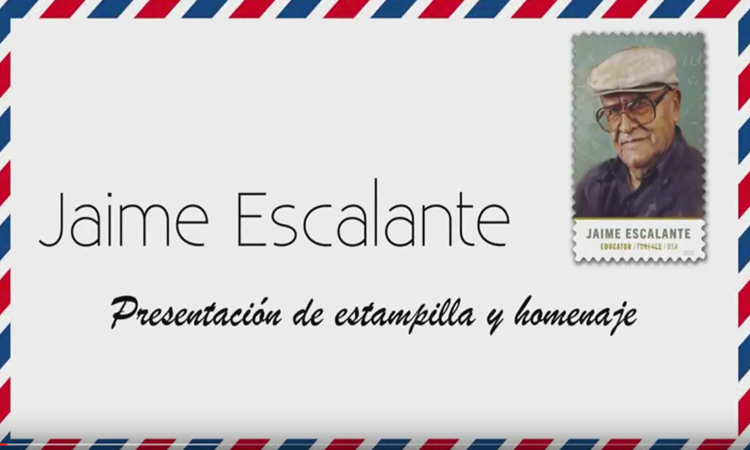 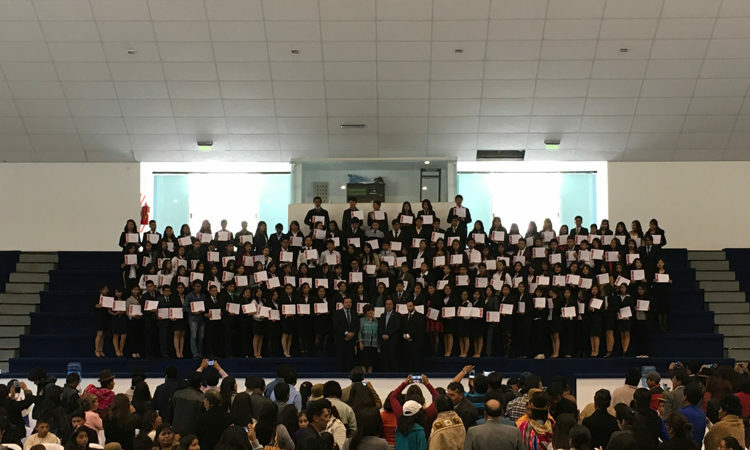 Over 100 English teachers and the impact on thousands of students. 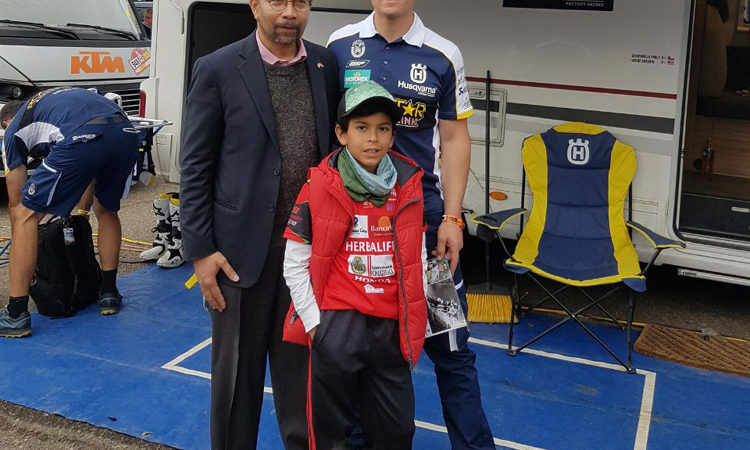 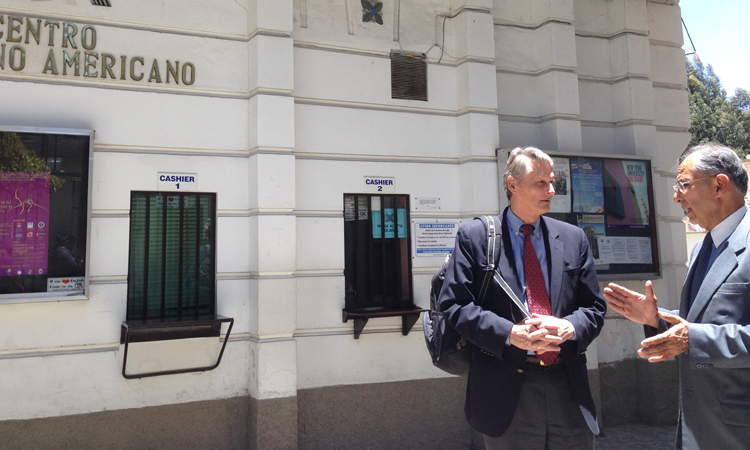 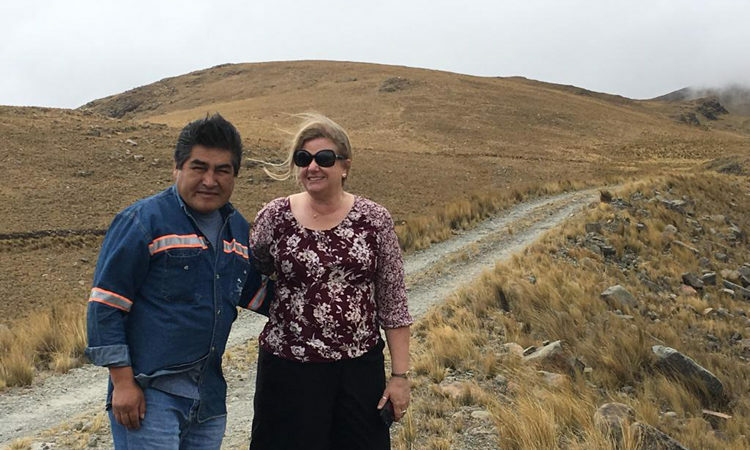 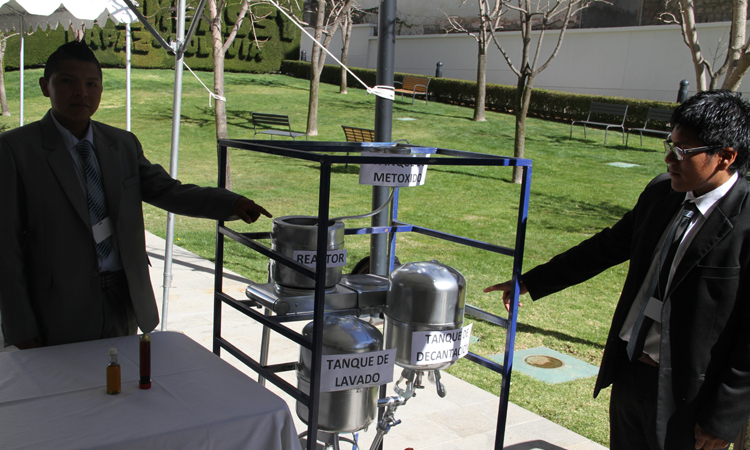 During his first month in Bolivia, the U.S. Chargé d’Affaires Bruce Williamson had the opportunity to learn more about the components of the Dakar Race in South America. 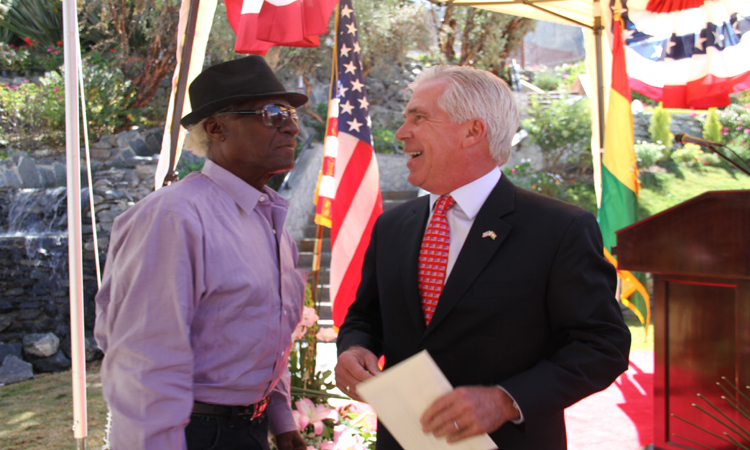 He spoke with several of the drivers from Race Team Toyota and showed his support for U.S. motorcyclist Andrew Short. 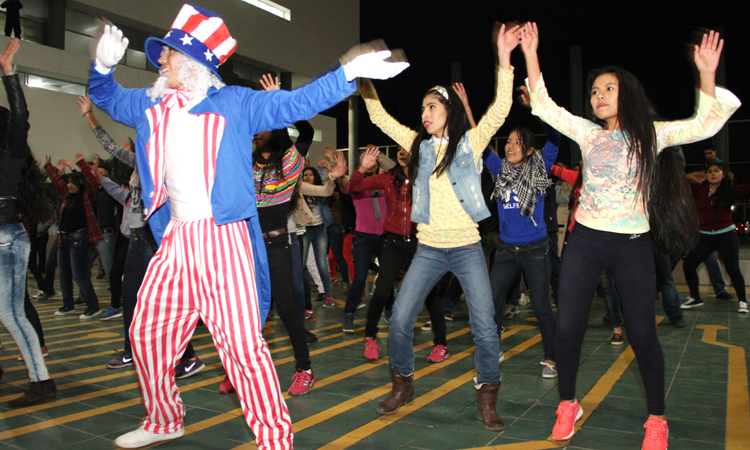 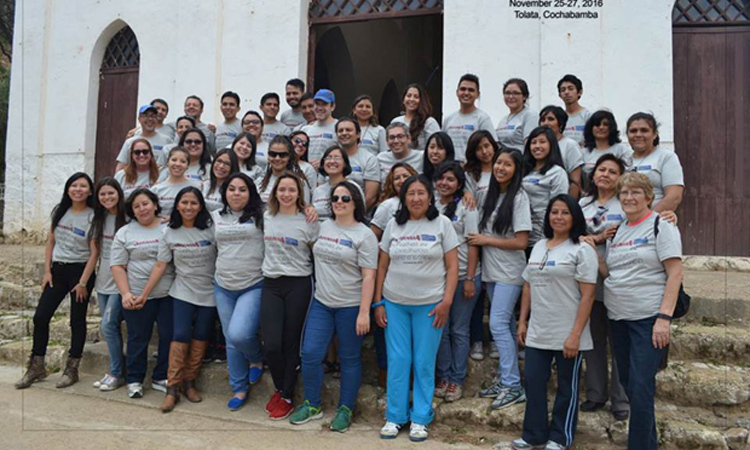 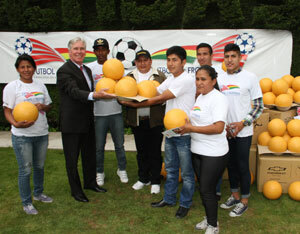 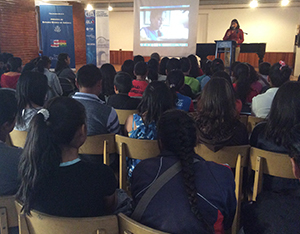 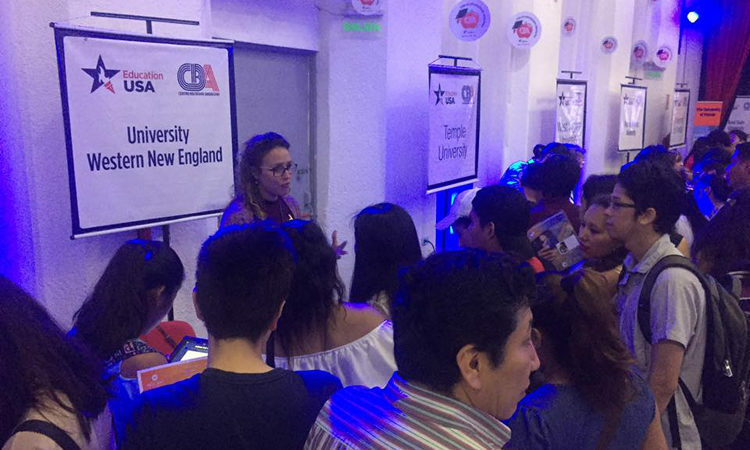 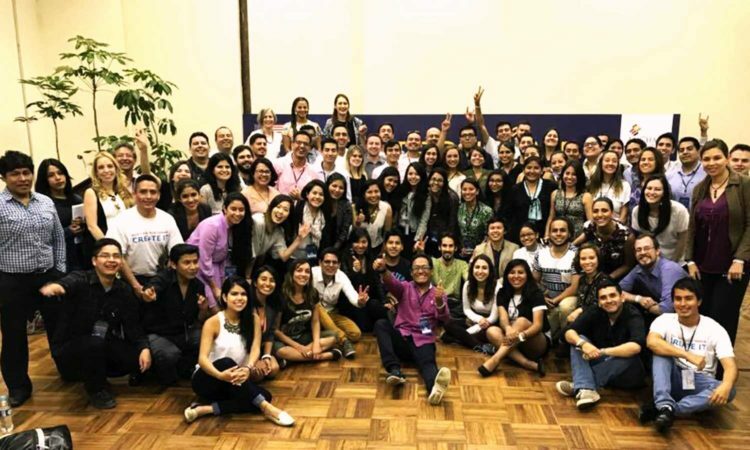 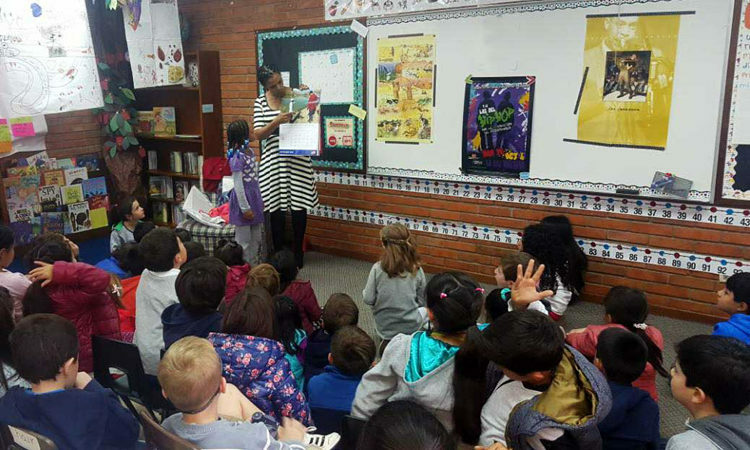 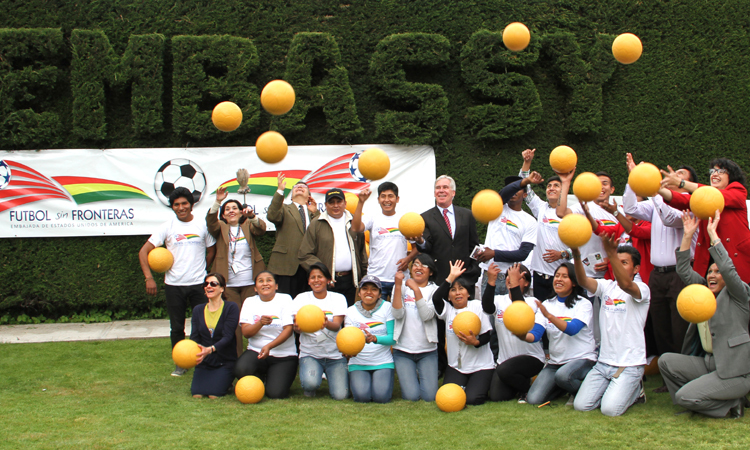 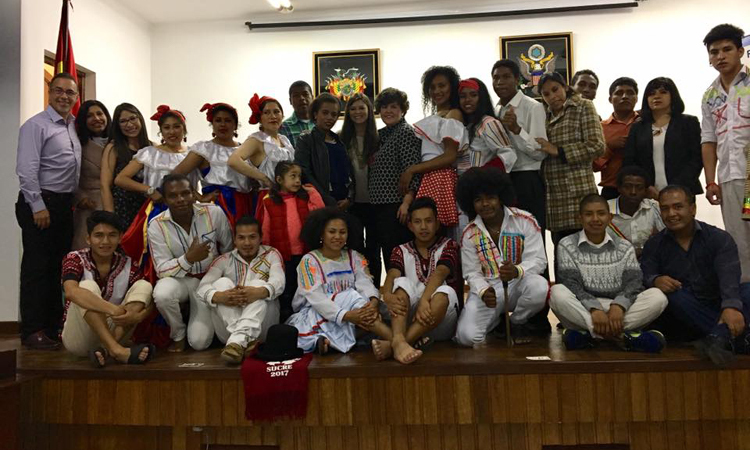 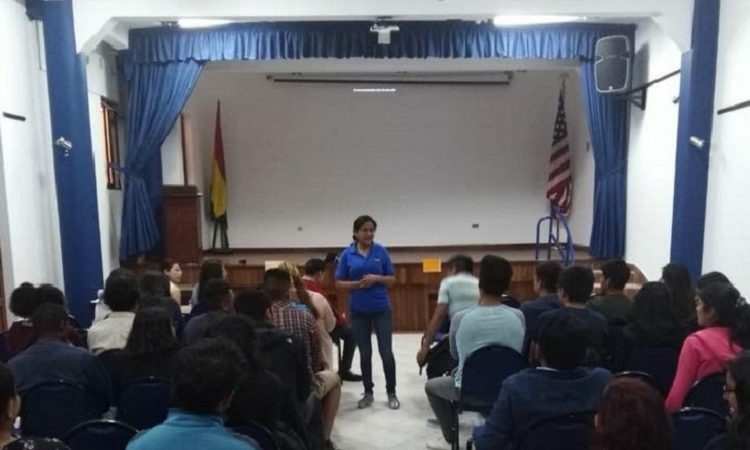 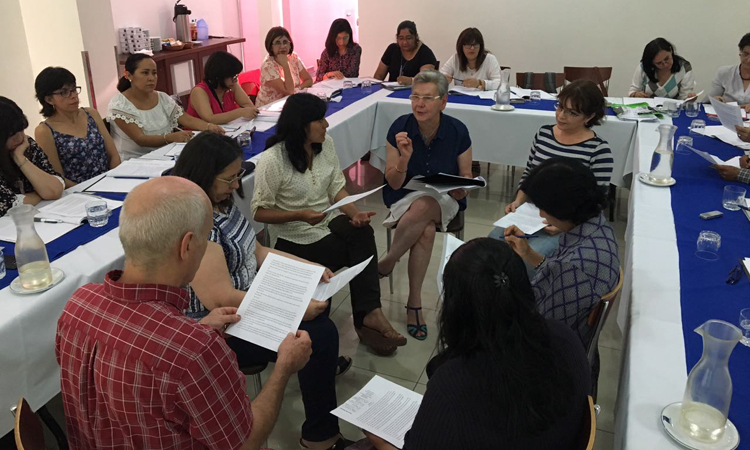 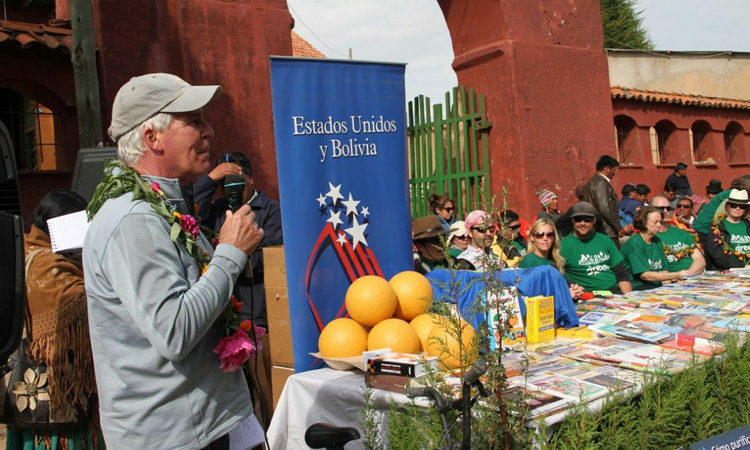 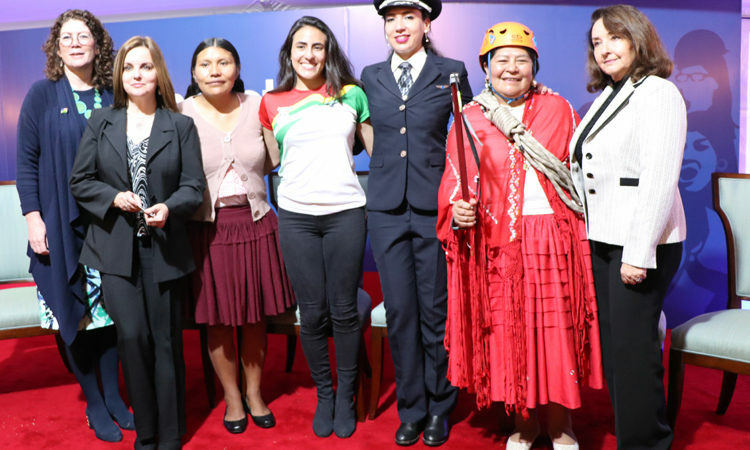 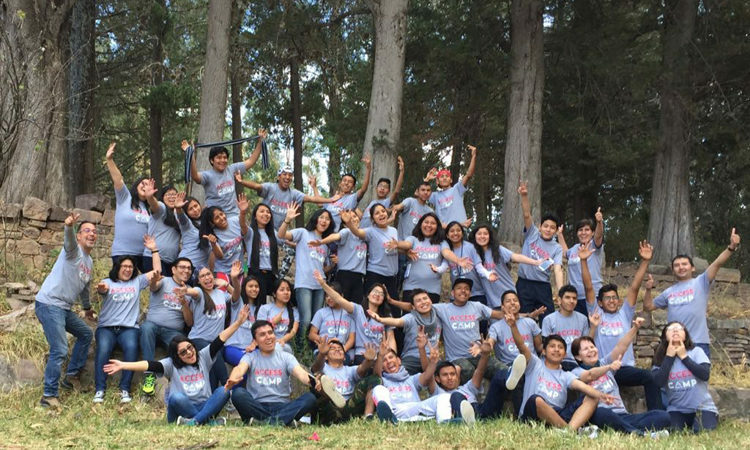 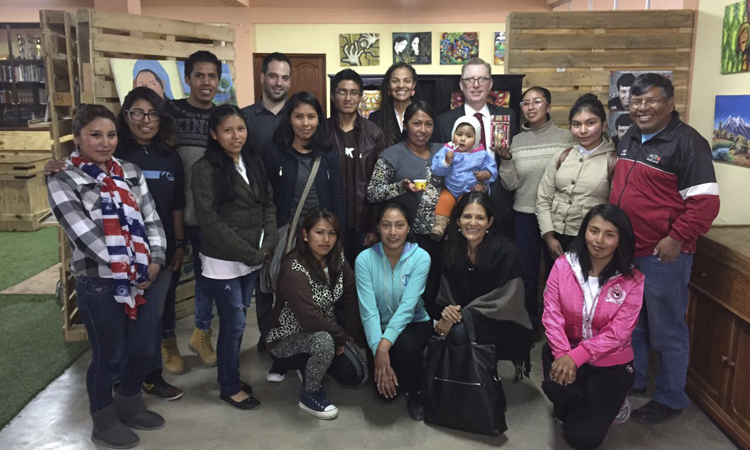 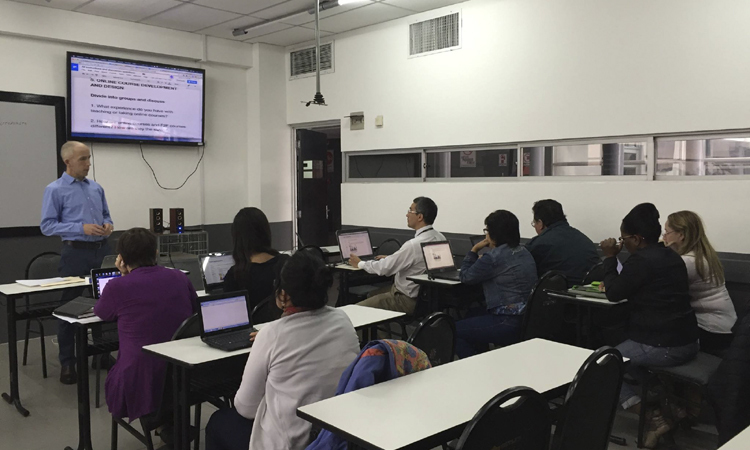 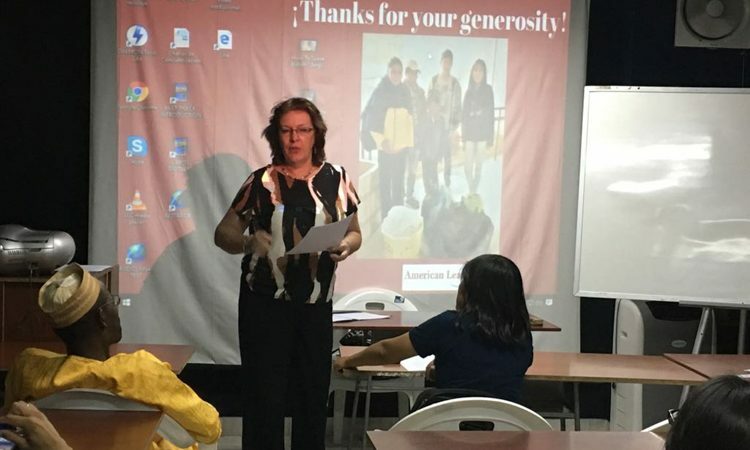 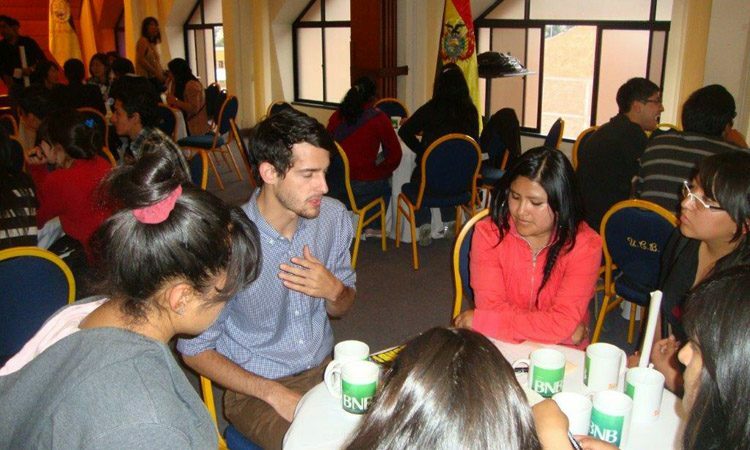 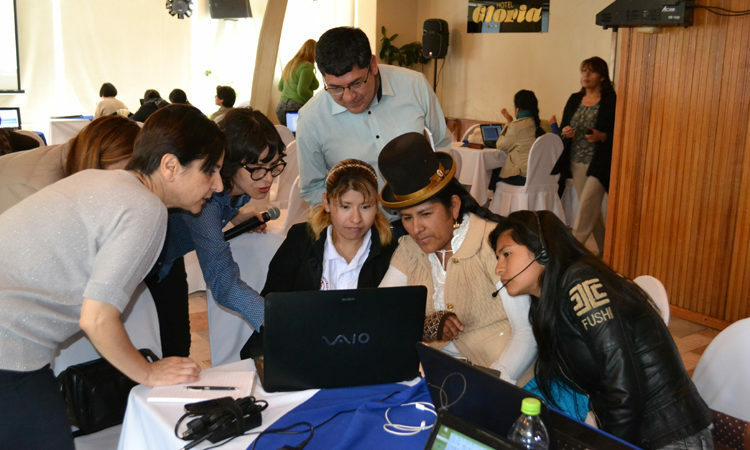 The United States Embassy, with the Support of CBA Sucre, launched a new cohort of the College Horizons Outreach Program in Sucre, benefiting 20 members of the African Bolivian community in this city. 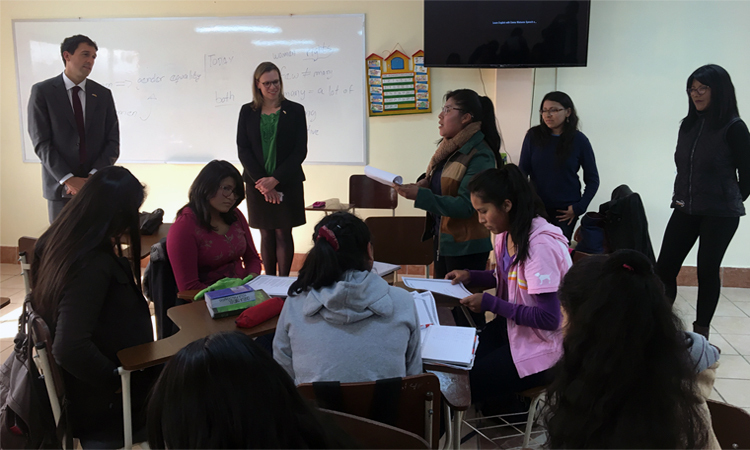 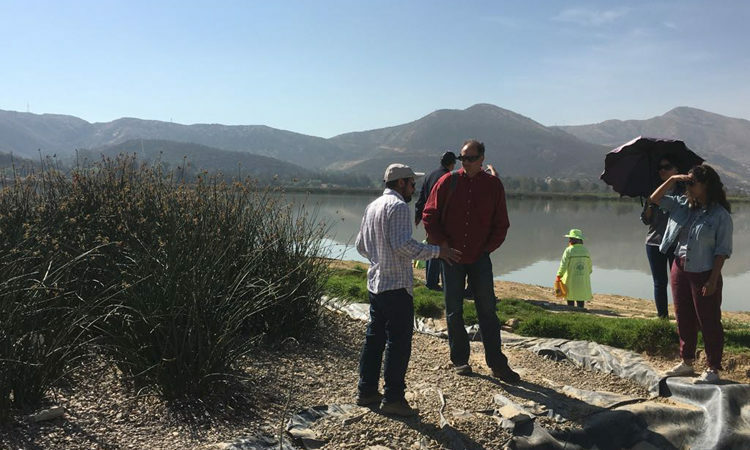 DAS Fitzpatrick discusses the experiences of and impact on the lives of Vencedoras, MLK College Horizons, and Ingles Yes program participants at Metro Parada Juvenil Santa Isabel at El Alto! 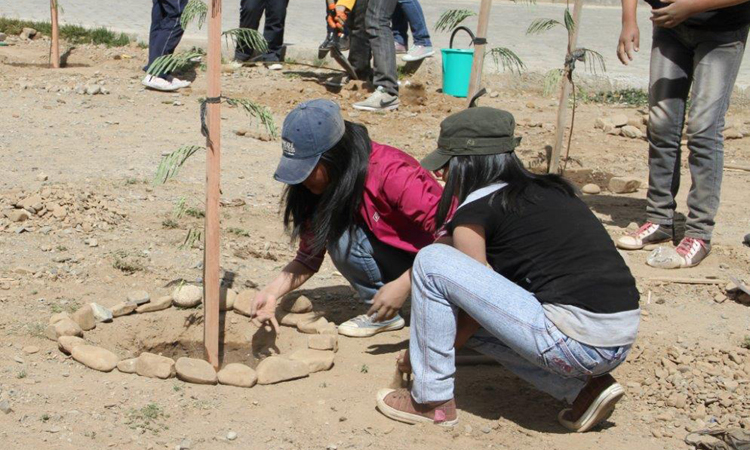 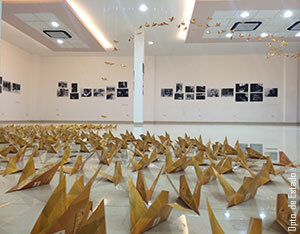 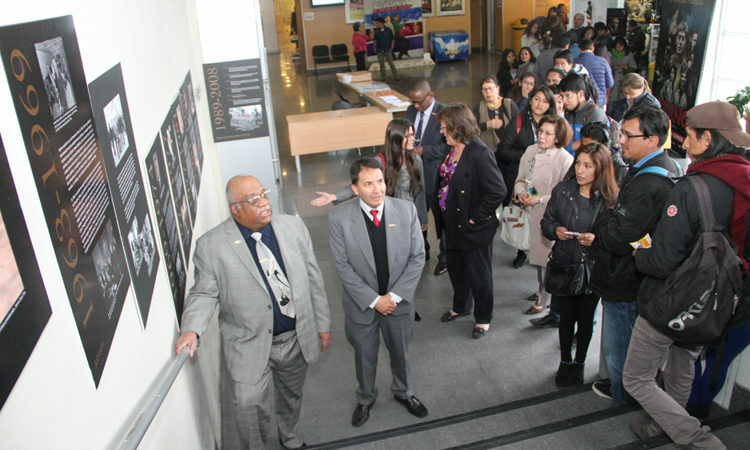 The achievements of these young people impressed the visitor. 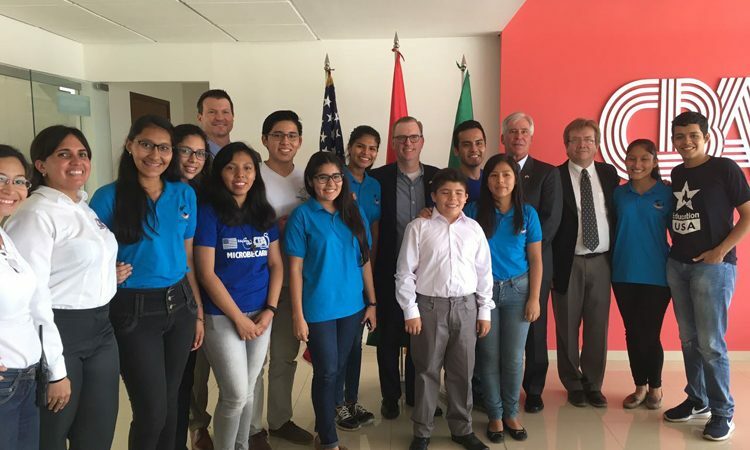 Deputy Assistant Secretary of State Michael Fitzpatrick met with Vice Ministers Guadalupe Palomeque and Walter Endara at the Ministry of Foreign Affairs. 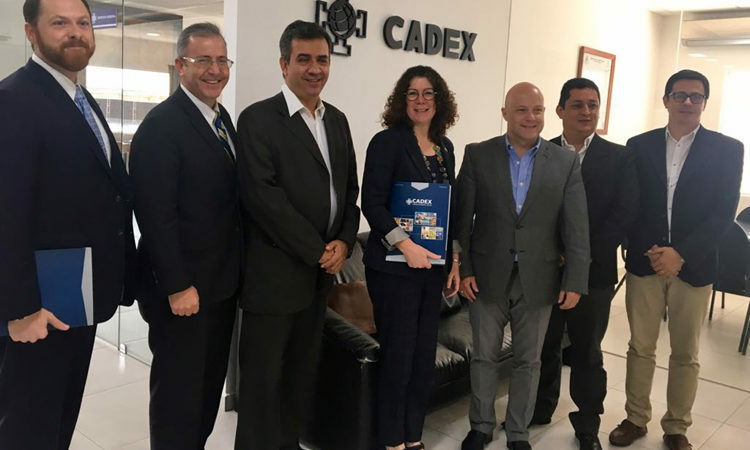 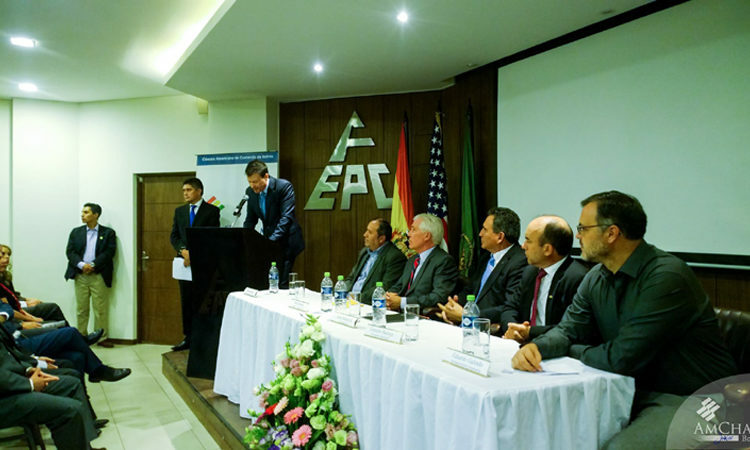 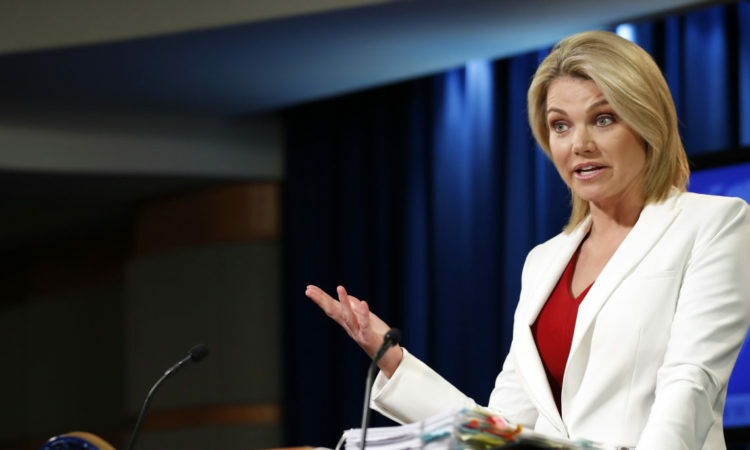 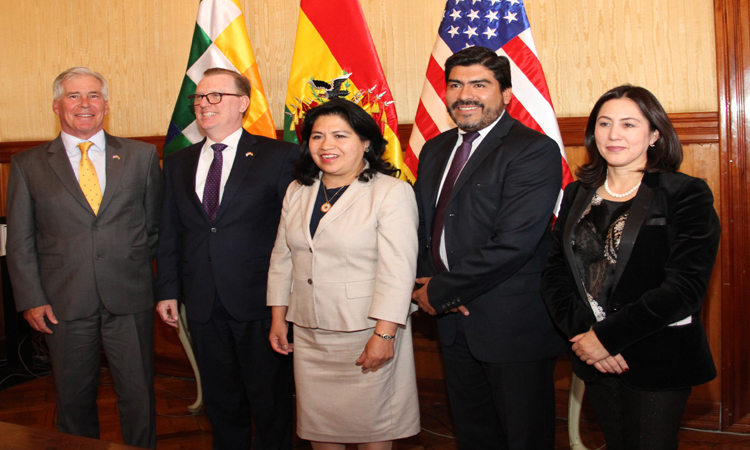 Deputy Secretary Fitzpatrick, Chargé d’Affaires Peter Brennan, Deputy Chief of Mission Gabriel Escobar and diplomats from the United States Embassy exchanged views with Bolivian officials on the normalization of bilateral relations. 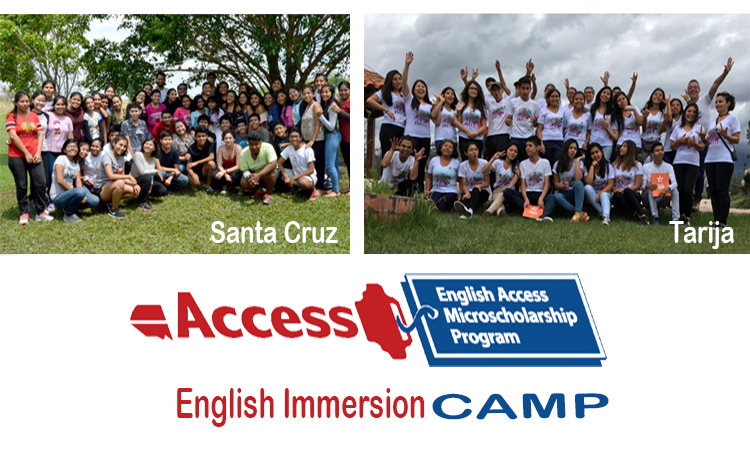 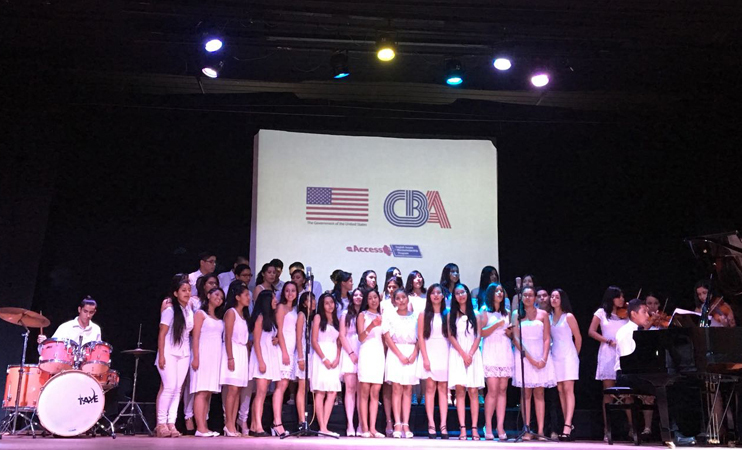 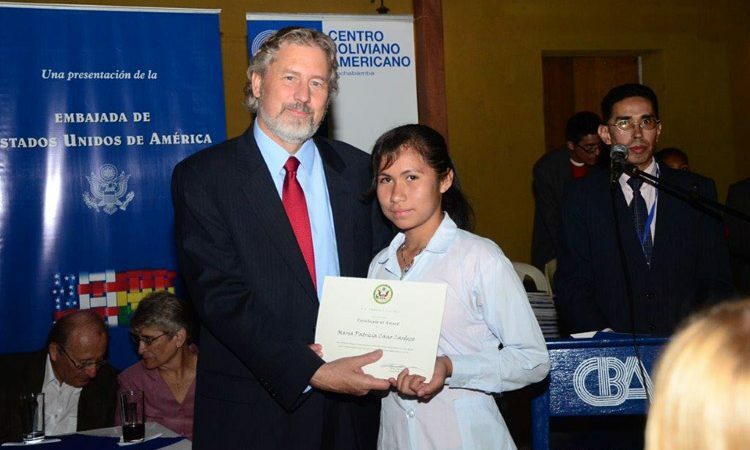 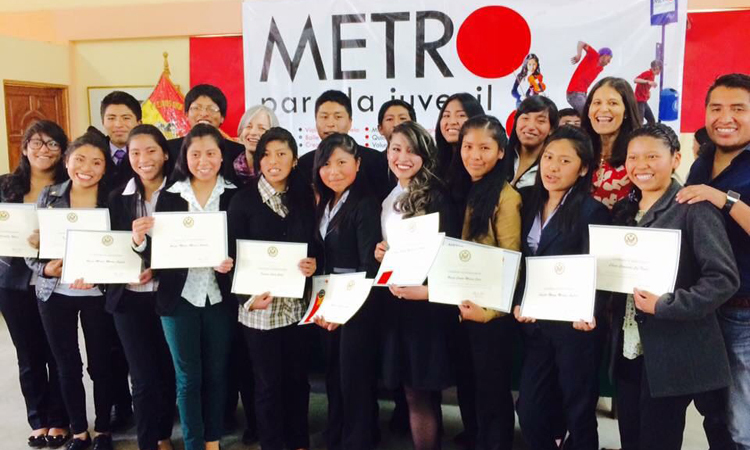 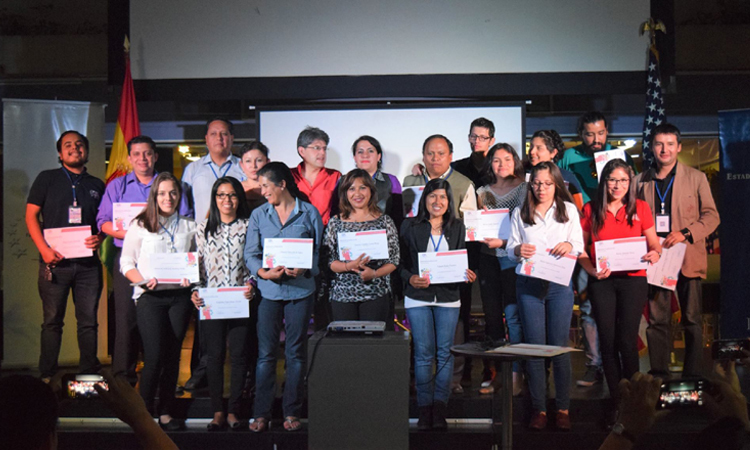 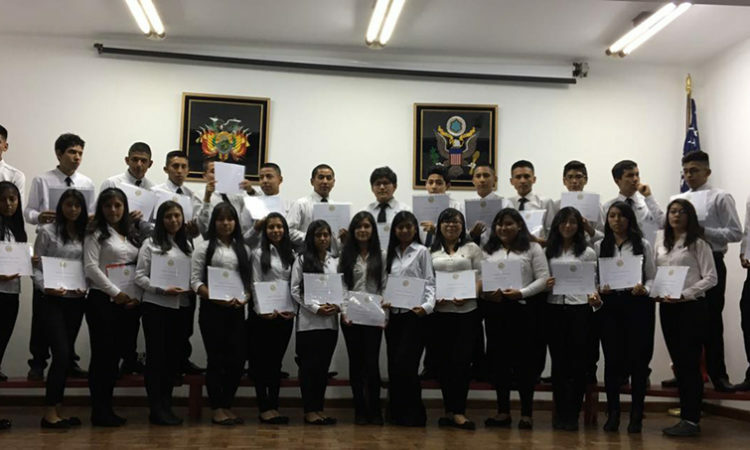 Forty five students of the first cohort of the Access English Microscholarship Program sponsored by the US Embassy graduated from CBA Santa Cruz on Thursday December 8th after finishing their 2 year English and extracurricular activities program. 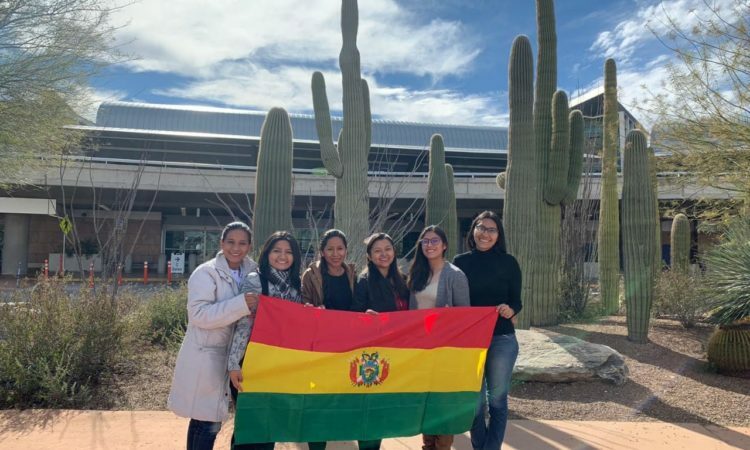 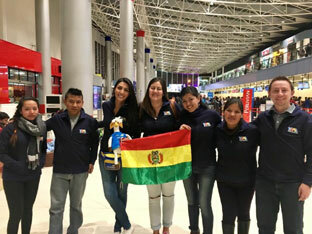 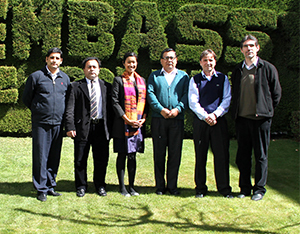 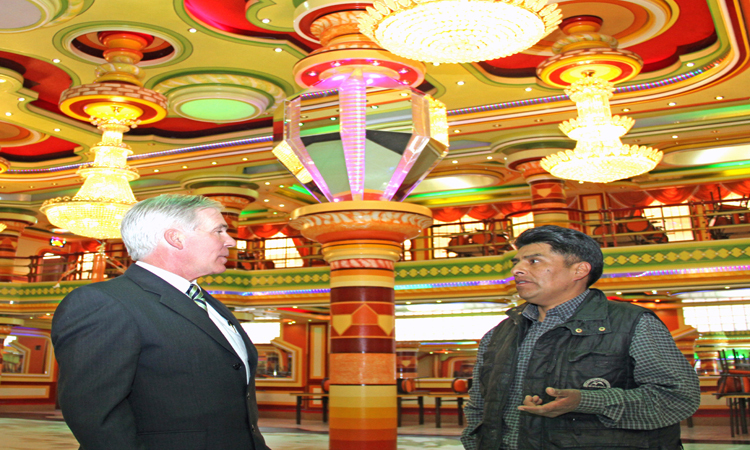 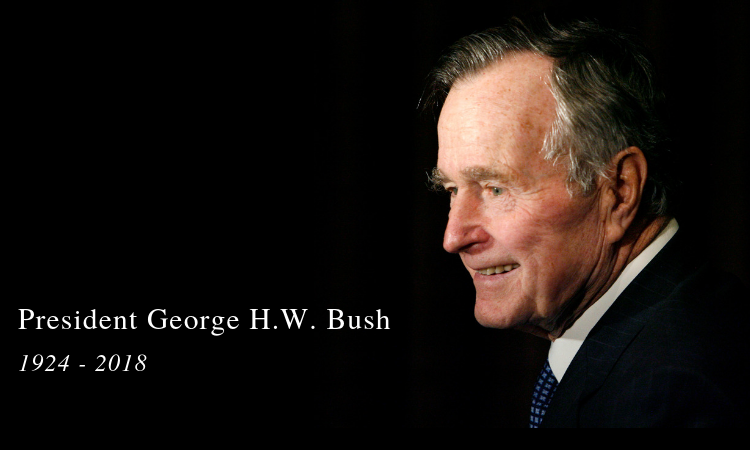 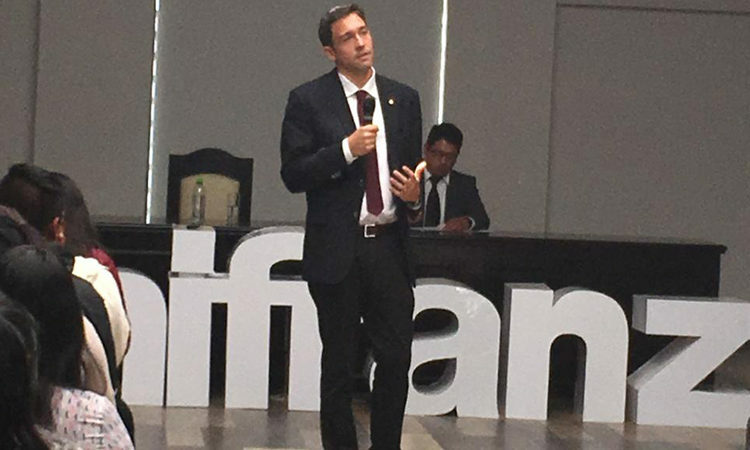 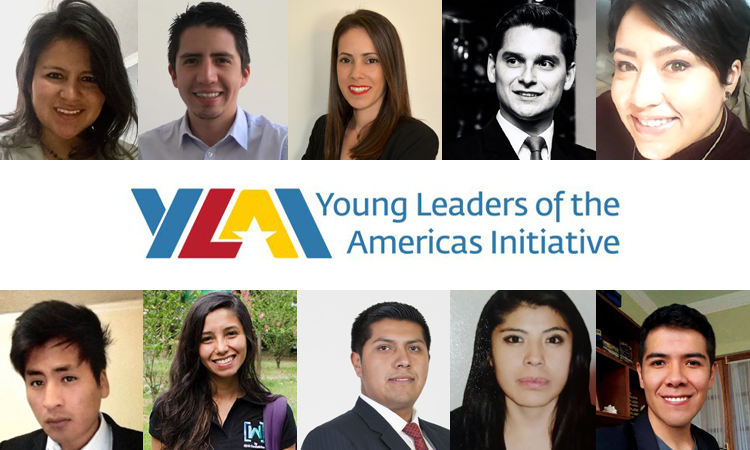 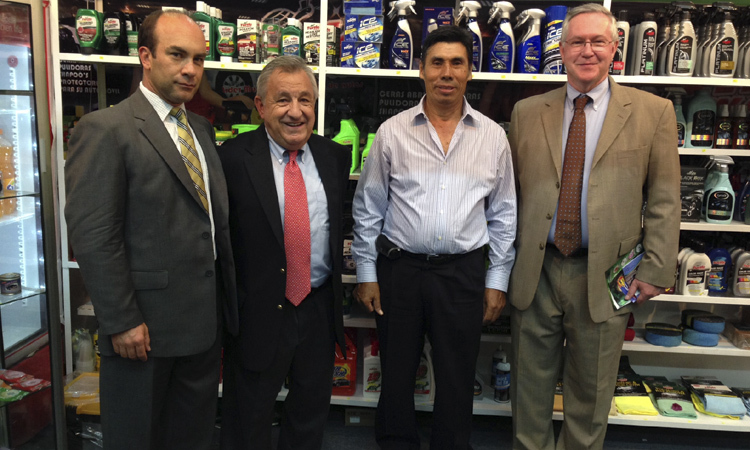 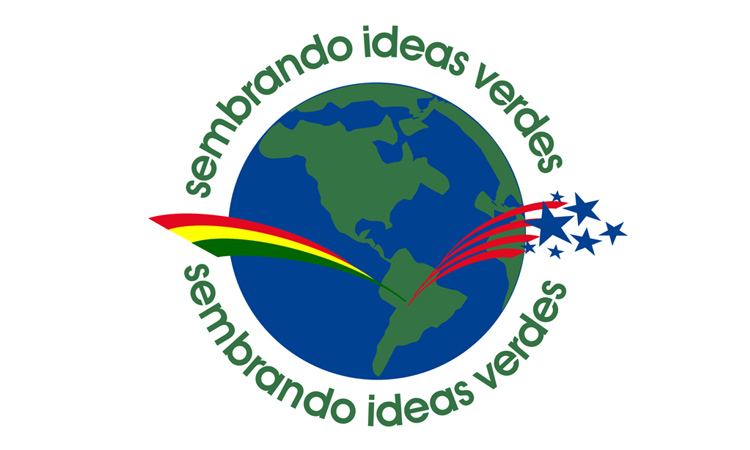 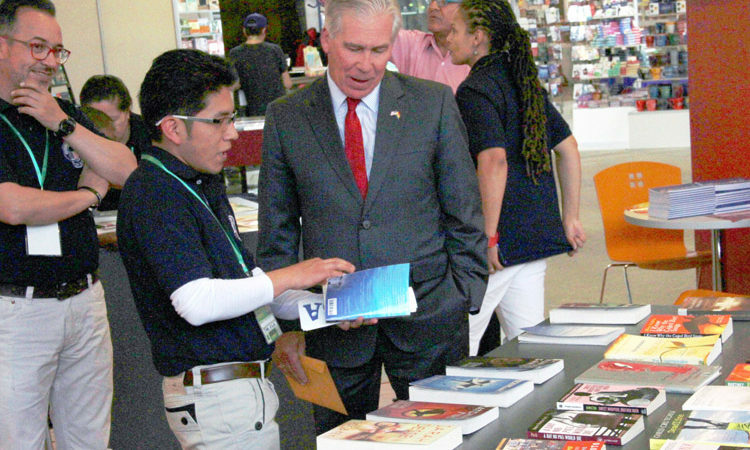 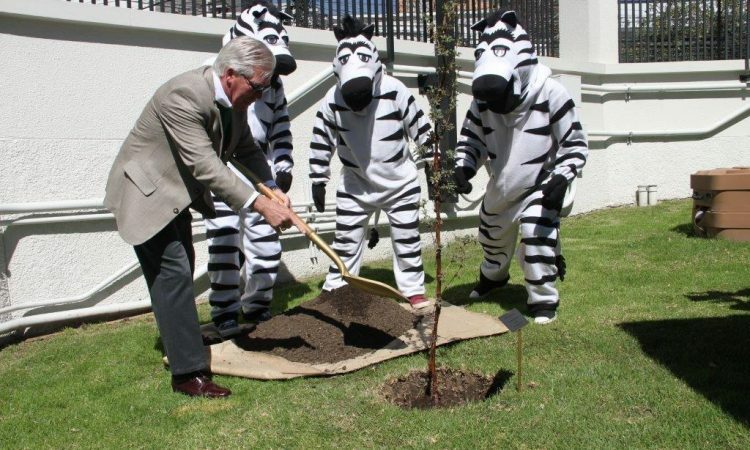 Bolivian university officials to visit U.S.